There are few better ways to pass a hot summer afternoon than lounging in the shade, lemonade at the ready, book in hand. 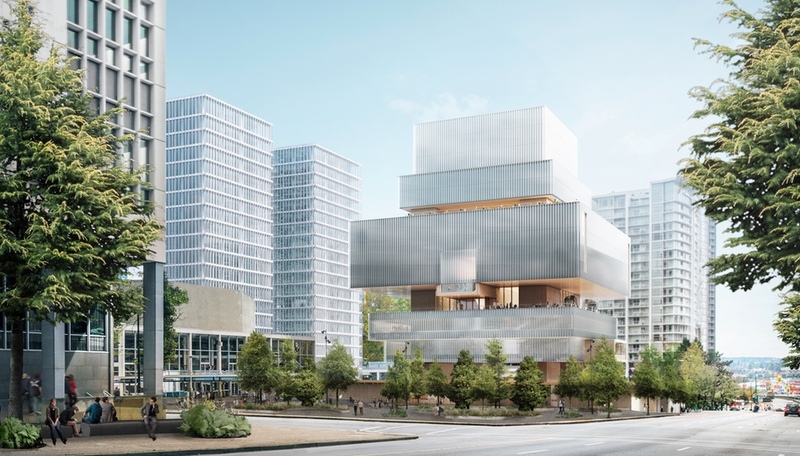 With that in mind, we’ve rounded up six books for art lovers – especially large-scale and installation art – that are sure to delight. 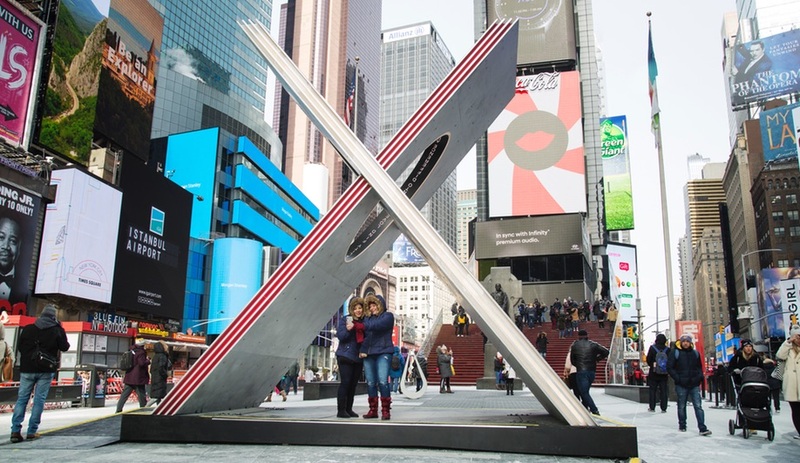 American artist Donald Judd did not sculpt objects; he sculpted space using objects. His works typically deployed boxy compositions of sheet metal, plywood, concrete and, occasionally, coloured Plexiglas – a material palette that lent itself to the monochromatic. 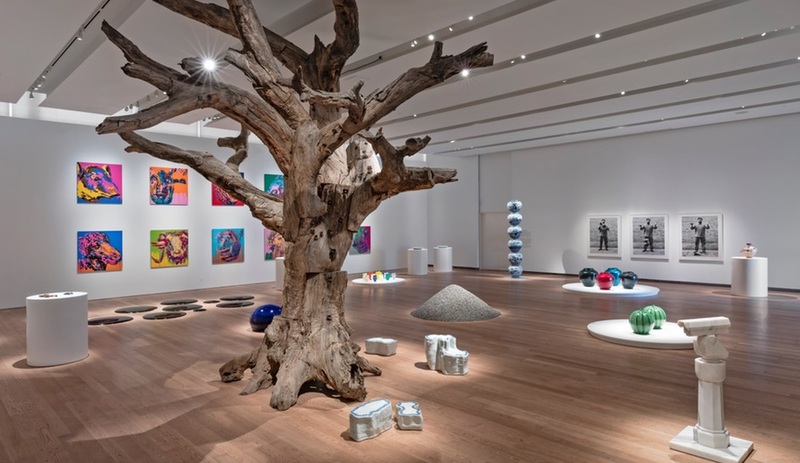 But midway through a career that stretched from the late 1950s to his death in 1994, Judd began to experiment with enamel on aluminum, creating more complex works that added the dimension of colour to his use of space. 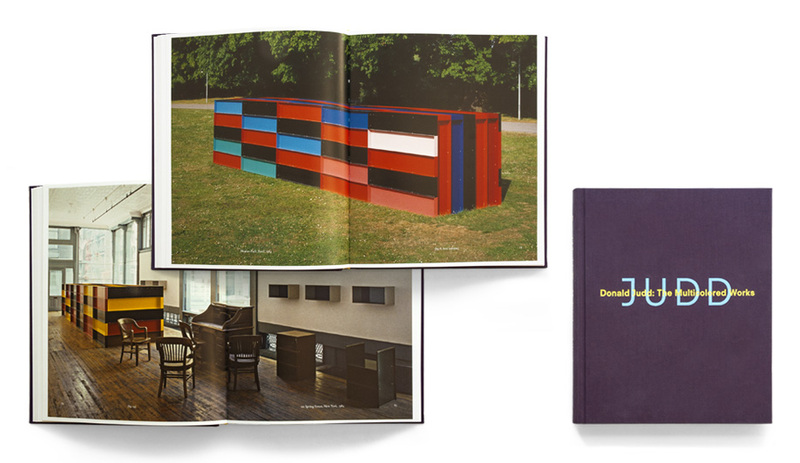 Consisting of essays, Judd’s sketches and notes, and copious photographs, Donald Judd: The Multicolored Works is as thorough an exploration of Judd’s colour-combining sculptures as you could possibly hope for. When one thinks of Donald Judd, one thinks of the tiny town of Marfa, Texas, where Judd moved from New York in 1971. Judd’s monumentally scaled works in Marfa’s wide-open plains have attracted many other artists of note – including Claes Oldenburg, Dan Flavin and Robert Irwin, to name a few. No surprise, then, that the prospect of designing a gallery in Marfa would appeal to renowned Swedish design studio Claesson Koivisto Rune. 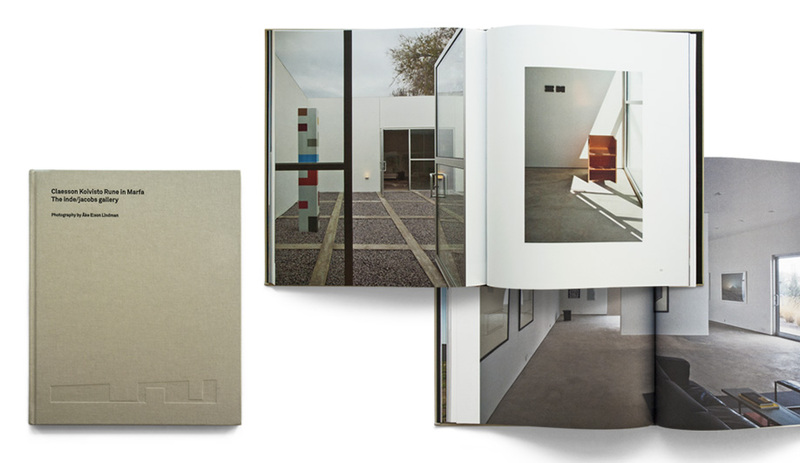 In massive, full-colour photos, this book depicts not just CKR’s gallery – a lightbox of irregular volumes ideal for showing off modern art – but the project’s larger context as well, including sights from around the Texan town. 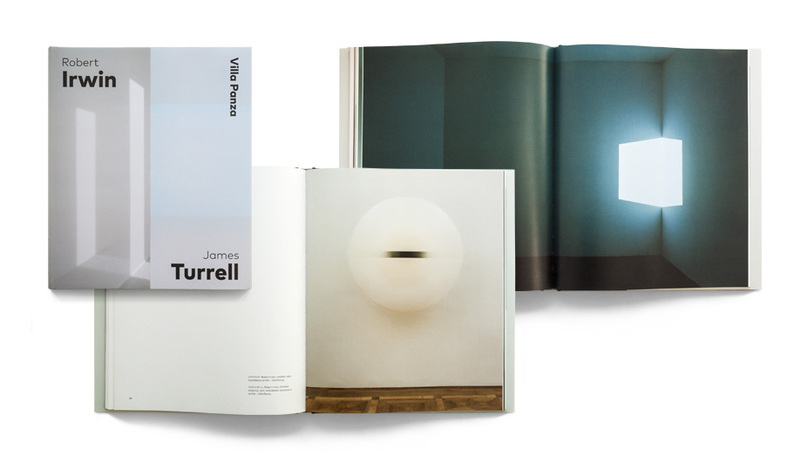 James Turrell is a sculptor of coloured light. Robert Irwin has worked with fluorescent lights, translucent fabrics and acrylic to craft massive installations that transform spaces both inside and outside gallery walls. The two Californians first came together in 1973 at the request of Giuseppe Panza, who commissioned them to create original works at his Villa Panza in Northern Italy. This book chronicles not just the pair’s groundbreaking works at Villa Panza – now an art gallery – but also the ripple effect the opportunity had on the works that followed, offering beautiful context for the oeuvres of the 20th century’s seminal sculptors. 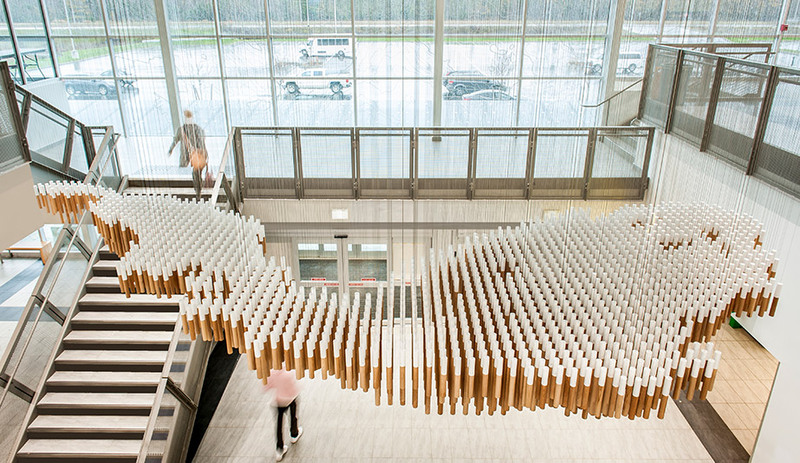 Moving from minimalism to a more nature-inspired take on installation art, a new generation is turning to biomimicry, parametricism, responsive materials and a host of other strategies. Hypernatural rounds up dozens of these works, sorted thematically by “sphere” (geosphere, hydrosphere, various biospheres and the like). 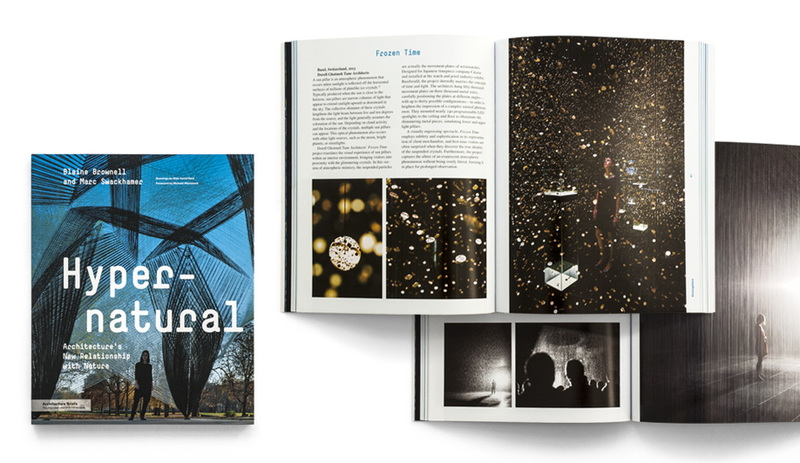 From the small (such as Tokujin Yoshioka’s crystalline Venus Chair) to the large (including Tetsuo Kondo and Transsolar’s ethereal Cloudscapes pavilions), and especially the immersive (such as Dorell Ghotmeh Tane’s Frozen Time and rAndom’s Rain Room, both pictured above), Hypernatural touches on a diverse assortment of design projects that owe much to nature. Virtually all large works of art begin as a sketch, but sometimes the sketch is the art. The Sketchbook Project is an initiative dedicated to collecting standardized notebooks full of drawings by literally anyone who participates. 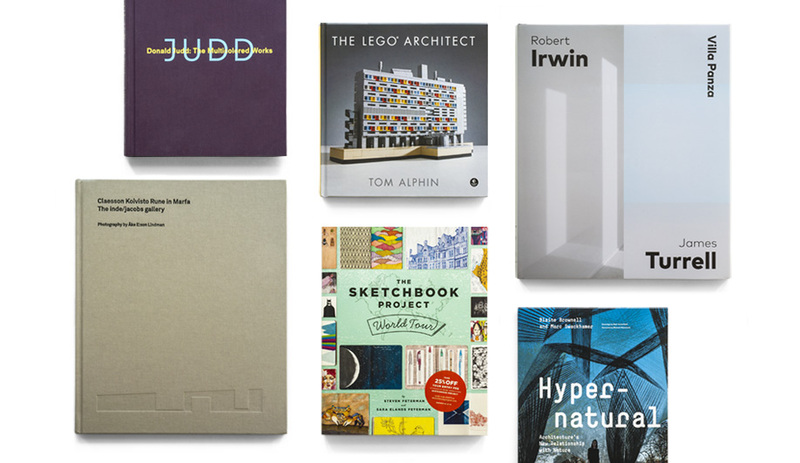 While the books have a home in Brooklyn, they are submitted from around the world (and exhibited nearly as widely). 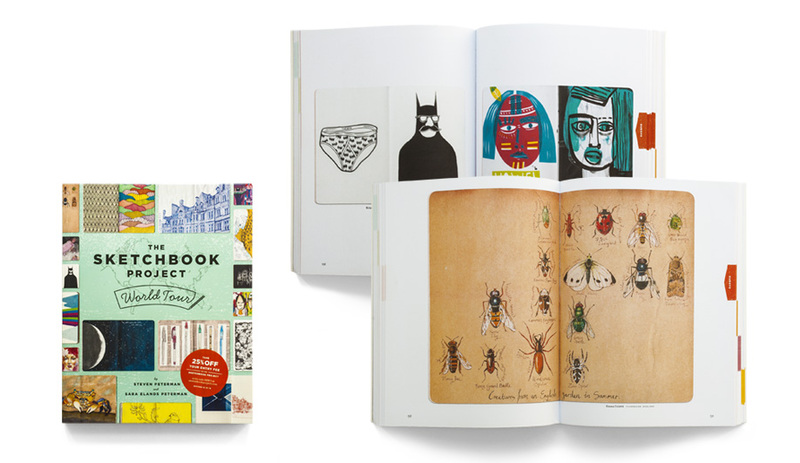 Within this thick volume, highlights of the project’s more than 33,000 notebooks are depicted in full colour. Presented by continent, the sketches – although staggeringly varied – can be said to capture the esprits d’art of the world’s regions, from North America’s cartoonish gregariousness to Europe’s meticulous patterning and Asia’s expressive surrealism. Colourful and psychedelic, The Sketchbook Project: World Tour is a love-letter to unbridled creativity. Feeling inspired? Your next masterpiece could be as close as the nearest toy store. 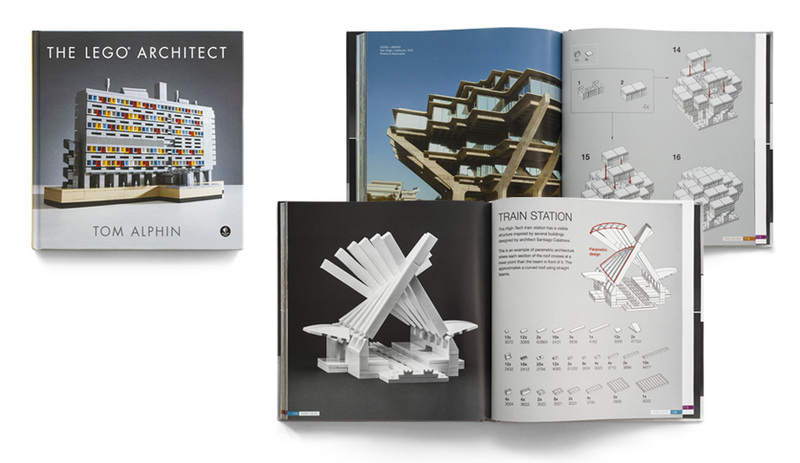 The Lego Architect has assembled photos of architecture’s greatest achievements, many of them recreated by Lego Master Builders using everyone’s favourite building blocks; there are even step-by-step instructions for a few projects to get you started. Chapters are ordered more or less chronologically, from Neoclassical through Modernism and Brutalism up to the Gehrys and Libeskinds of today. For those who can’t wait to get started, the publisher will offer chapters of the ebook for download, serialized one per week, beginning August 21st.